Some people may have the luxury of a spare room, and there may be a lot of deliberating about what you should do with it. Turn it into an office? A play-room? A guest room? Of course, all are options and there are ways you can maximise your spare room to make sure that it is not just wasted and left to become a room that stores all your old junk and photos. Deciding what to do with your spare room will depend a lot on your lifestyle. For instance, if you don’t have kids you aren’t going to turn it into a play room. So that leaves a few options, one would be the guest bedroom, if you have friends or family visiting this can be very useful and mean that you won’t have to feel guilty about putting someone on the sofa and that means there’s never stress when someone comes over to stay. Bedstar offer a range of guest beds that can be very accommodating for all your friends and family. It works as a bed extension with one bed being pulled out from underneath the top one, it can easily hold two people. 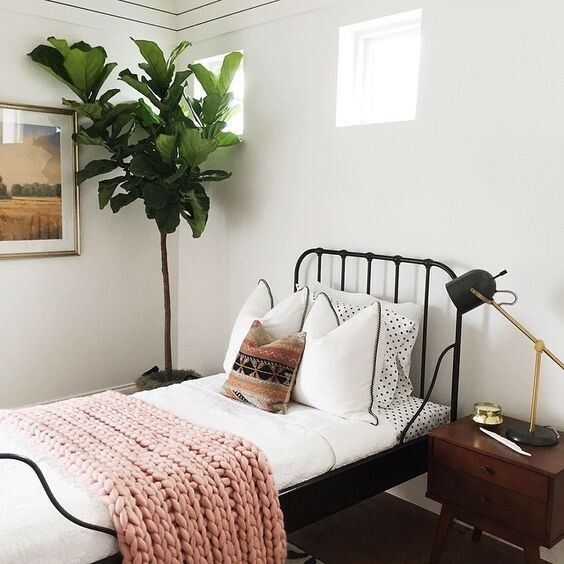 Another benefit of the guest bed is that it only appears to be one bed, therefore it will only take up the space of one bed and can fit into a spare room even if the room is small. This is still a great option for those of you who do have kids, when they get older and sleepovers become regular the chance to have a room that you know will accommodate becomes appealing to you. Of course the spare room doesn’t have to have a bed in it, another way to utilise your spare room is to turn it into a playroom. We know how many toys and gadgets children have these days and the thought of them being sprawled around your home may give you nightmares, what better way to contain the mess than a playroom! This will allow the children to play safely and enjoy themselves at the same time as you can set it out exactly how you want. As it’s the playroom you won’t have to fear drawing on the walls or spilled paint, it can be the perfect place for your children and their friends to let themselves loose and enjoy all the activities that are available. For people without children an office is a popular choice for a spare room. A lot of people work from home and creating a specific working environment can allow better concentration and less distractions. 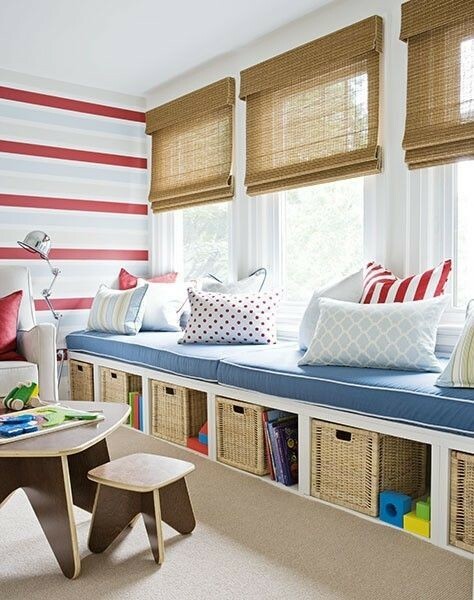 Overall, there are many ways to utilise a spare room to benefit yourself or your children. Instead of leaving it to store unwanted items you can turn it into a place to do your work, to look after your guests or for your children to have fun. Either way, make sure you are getting the most out of your spare room! A very apt post as I have to pluck up the courage to venture into our spare room and somehow create a space suitable for guests to sleep in. This will be a big task as it is still full of boxes from our move two years ago – eek! I’d kill for a spare room, somewhere to make a little snug or a blogging room. All these plans in my head just no room to put them into place. Great post, we are in the process of moving, and will have a spare room, which is going to be an epic storage room if all goes to plan! Great ideas here thank you!